We take good care of you. You take good care of our customers. ​Arbor Aesthetics is looking to add exceptional workers to our crew. We are a growing company and need the right people who share in our values to help take us to the next level. This is an opportunity to become a part of something special; not just another job, but an opportunity to challenge yourself and grow. If you are ready to work with a purpose and are searching for respect and camaraderie in the workplace, we want to hear from you. Continuing education. 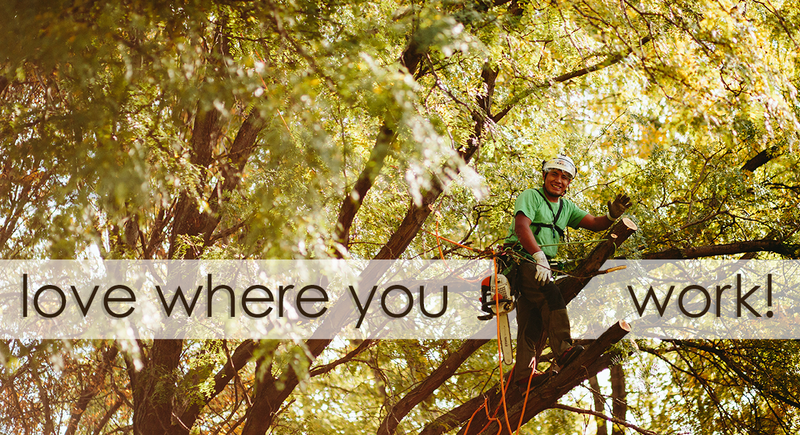 We support and encourage your desire to expand on your knowledge and skill in the tree care industry. There will be many opportunities for you to learn and grow!